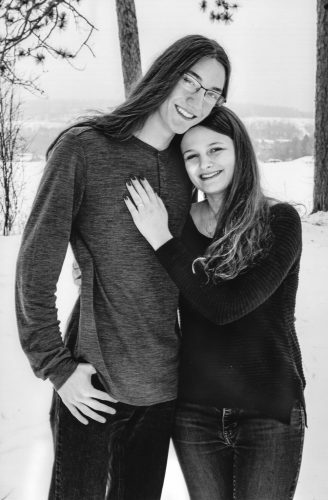 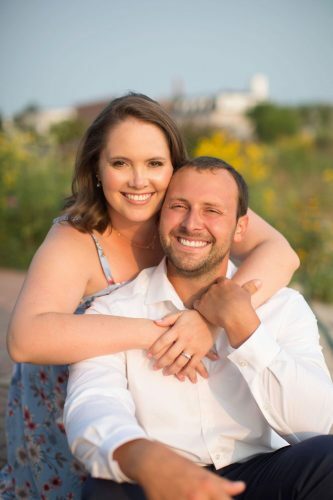 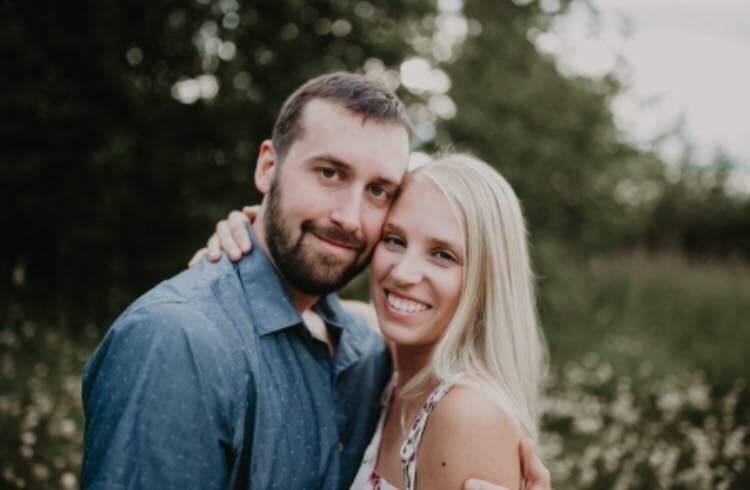 Mike and Sue Fox are pleased to announce the engagement of their daughter, Katie Fox to Andy Meyer, son of Dave and Chris Meyer of Mankato, Minn. Katie is a 2007 graduate of Kingsford High School and a 2011 graduate of Concordia University with a bachelor’s degree in finance. 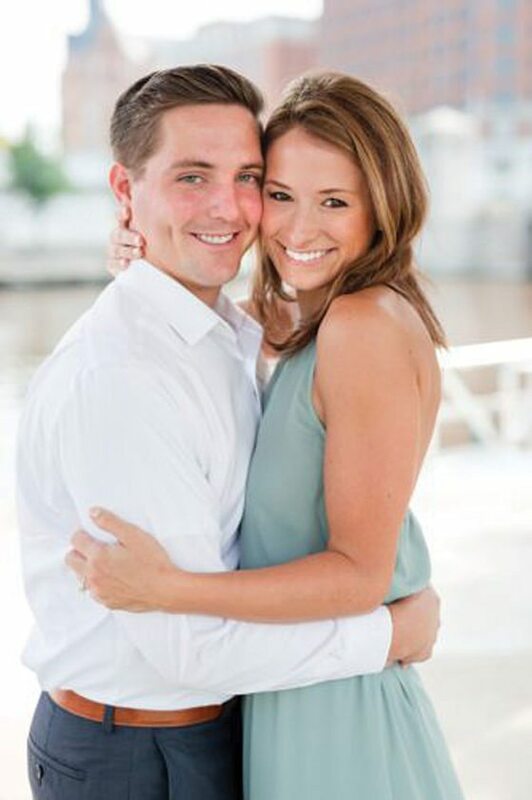 She is employed with Briggs & Stratton Corporation as a financial analyst. 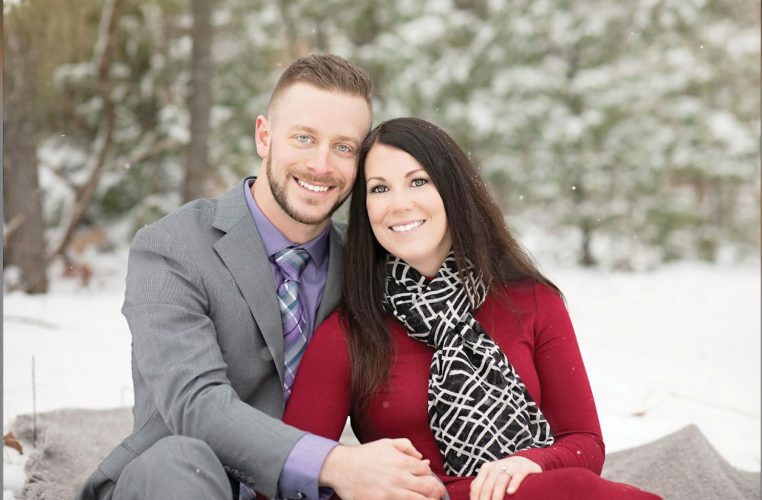 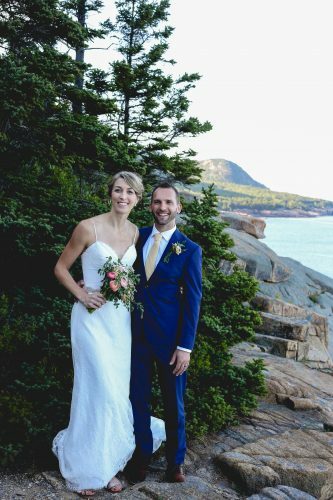 Andy also earned his bachelor’s degree in finance from Concordia University, and is a partner and financial advisor at Elm Grove Wealth Advisors. 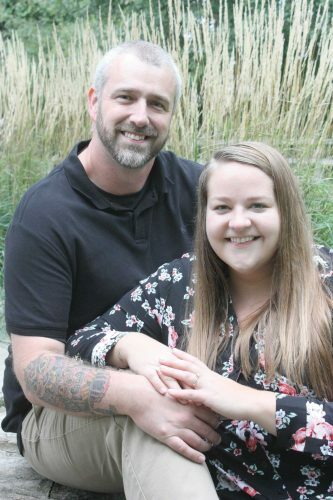 A July 22, 2017, wedding is planned in Milwaukee.